Six Flags St. Louis Announces - SUPERGIRL - A New High-Flying Thrill Ride! 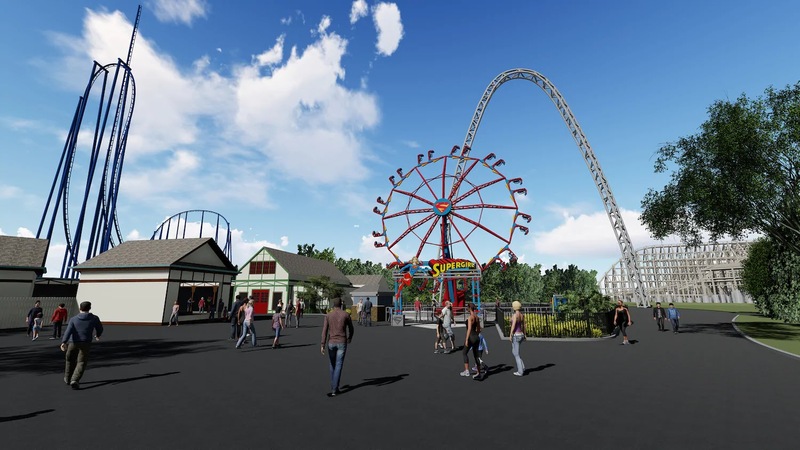 Eureka, Missouri -- Six Flags St. Louis, The Coaster Capital of Missouri, today announced a breathtaking, new thrill coming in 2019. 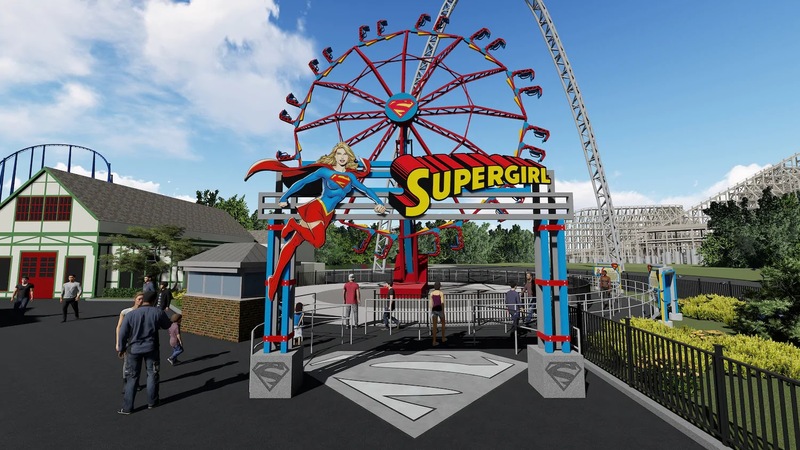 Guests will take an adrenaline-charged flight on the new SUPERGIRL attraction as they soar nearly 7-stories through the sky in open-air vehicles. Drawing on DC Super Hero SUPERGIRL's powers of stamina and strength, thrill seekers spin and tilt while suspended from the massive whirling wheel. 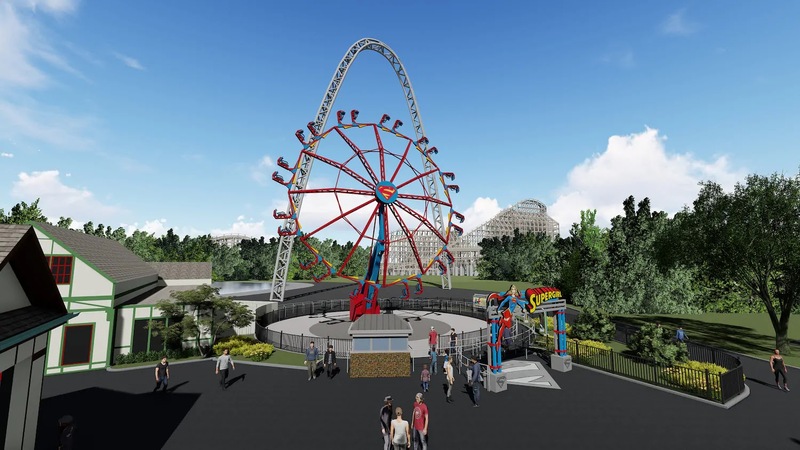 The ride is raised into the air by a giant arm as riders are launched into a high-speed spin, feet dangling…round and round…higher and higher. 24 riders will repeatedly reach maximum spinning height of 67-feet in the air.